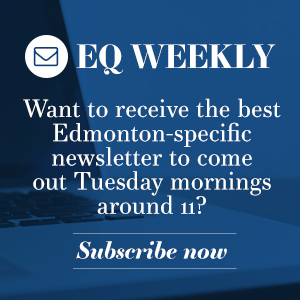 Here at Edmonton Quotient, we’re dedicated to making Edmonton a better place to live. We will do this through journalism that covers issues of importance in the city, connecting with local business and building an active and engaged community. Mission statement: To fearlessly tell Edmonton stories that allow people to make their city a more welcoming and progressive place to live and visit, while connecting Edmontonians with the people, spaces and businesses that make the city interesting. To create a place where Edmonton stories are shared, adding more voices and perspectives to the conversation and bringing context to local news coverage. To offer a place Edmontonians can hear about what’s going on in their city and what they can do to experience it or effect change. To offer Edmonton storytellers a place they can be paid to share stories of importance, while always adding context and depth to the coverage of local issues – with a focus on new, minority, marginalized and ignored voices and perspectives. The range of storytelling options and opportunities will not be limited to any one medium and should always endeavour to capture and share information in the best and most relevant (and interesting!) ways. To offer Edmonton businesses advertisement space and sponsorship opportunities, without hidden challenges or Internet privacy complications and in a way that is always transparent to the audience. 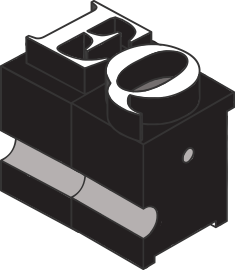 This recognizes both the financial considerations of regularly-produced journalism and helps to inform Edmontonians about local businesses they may want to support.